I’m Aishwarya Kaushal. I had an urge to share and extend my love for all things gorgeous which is why this blog was born! You will find a variety of articles ranging from makeup product reviews, beauty/fashion tips, fashion hauls to my everyday outfits, all personally penned by yours truly. 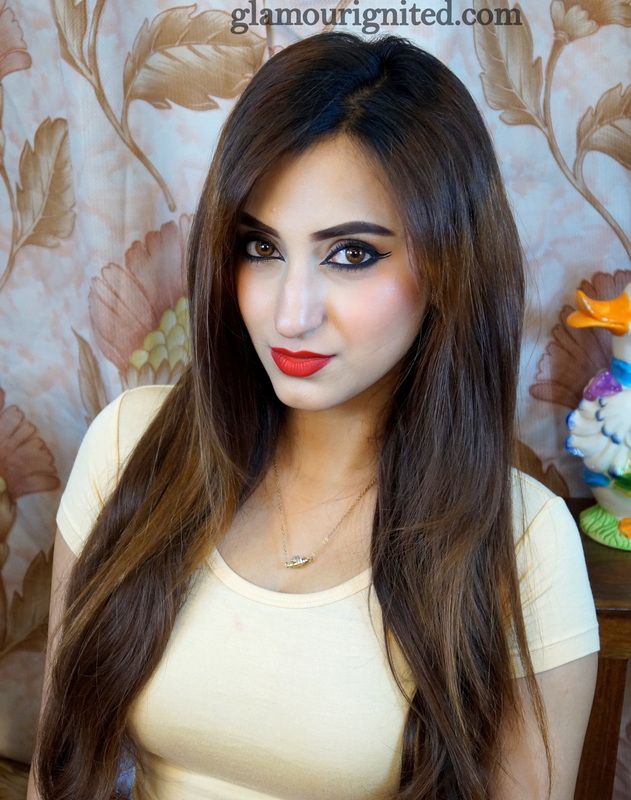 I am also a YouTuber and regularly upload videos on beauty product reviews, makeup tutorials, fun tag videos and my shopping hauls! I’m a mass communication graduate and a self taught makeup artist and have taught the art of makeup to many lovely ladies in the past. I have an unhealthy addiction to Pizza and Pasta. Same with shoes. And makeup. And bags. And jewelry. And clothes. And puppies. You see where this is going? I appreciate each and every one of you taking the time to watch my videos and read my posts. I hope my content inspires you in some way and teaches you something new and fun! where can we buy Kryyolan products in sri Lanka? I have been following you from long time and I am a great fan of your style, apart of being a fan I am also a brand manager for Hook & Eye. We are a fairly new brand in women western wear based out of Noida. We have web presence as http://hookandeye.in/. I would really appreciate if you can spare sometime when you are in Delhi to visit our office and evaluate the styles we are producing and discuss the opportunity. You are amazing! Are you married? U r stunning but its a request take u r selfies without that curtain in an open garden or something.They will turn nice. I absolutely love your blog! You’re stunning!